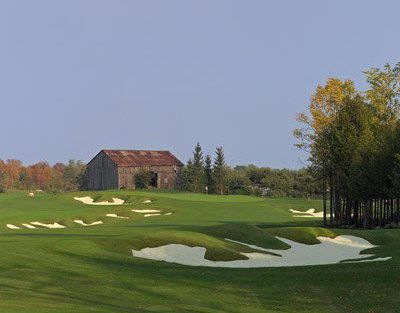 What makes this course unique are the purposefully preserved elements that pay tribute to historic rural Ontario. 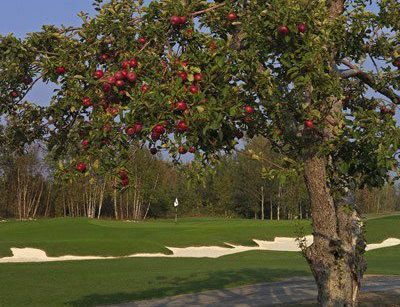 As you play through an apple orchard and beside century old barns you will be inspired to strike crisp golf shots on the way to your career low score. The Raven Golf Club at Lora Bay will embody Raven Golf`s passionate focus on guest service and exceptionally high standards of quality. As our guest you will be embraced by the comforting welcome and efficiency our service affords. Upon arrival you will be greeted with grand sweeping vistas of Georgian Bay and a sleek Clubhouse inspired by its natural surroundings. Players shall be guided through their Raven golf experience by true ambassadors of the Raven Golf Club, excited about serving our players with a high level of courtesy. Our facility embodies an active lifestyle as the Georgian Trail system meanders through our property. 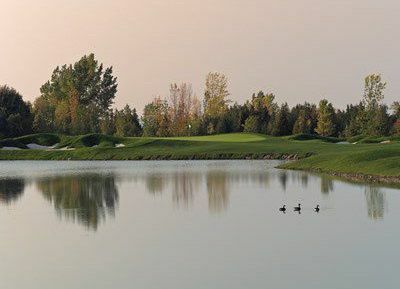 Club amenities include a full practice facility including an expansive short game area, a qualified staff of CPGA Professionals for your instructional needs as well as the spectacular Raven Grill Restaurant with panoramic views of Georgian Bay and the Niagara Escarpment. 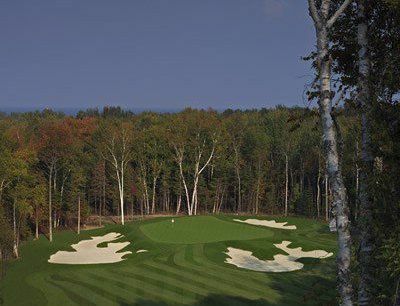 The Raven Golf Club at Lora Bay is a public golf course and we welcome everyone to enjoy our experience! 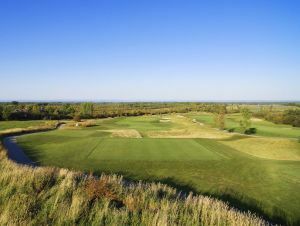 Raven Golf Club at Lora Bay is not yet in our pool of Golf Courses for orders.